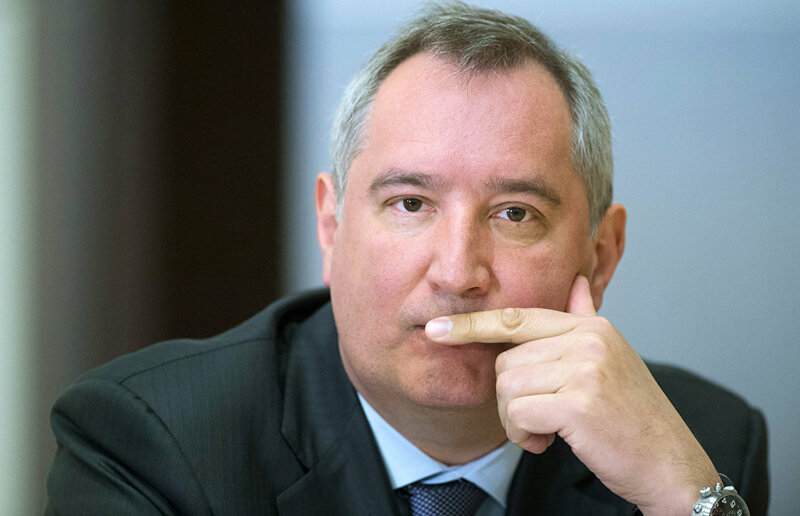 Russia has prepared 145 Arctic development projects worth a total of 4.8 trillion rubles, said Deputy Prime Minister Dmitry Rogozin, head of the State Commission for Arctic Development, RIA Novosti reported. 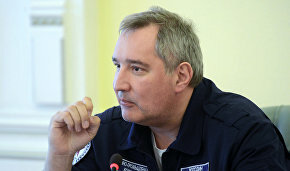 "According to the Ministry of Economic Development, the priority list comprises 145 projects, with their estimated costs total 4.8 trillion rubles, including 4 trillion rubles in extra-budgetary funds," Mr. Rogozin said during a session of the Presidium of the State Commission for Arctic Development. 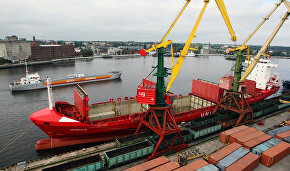 He singled out 17 projects worth around 2.8 trillion rubles as the most promising and multisectoral.